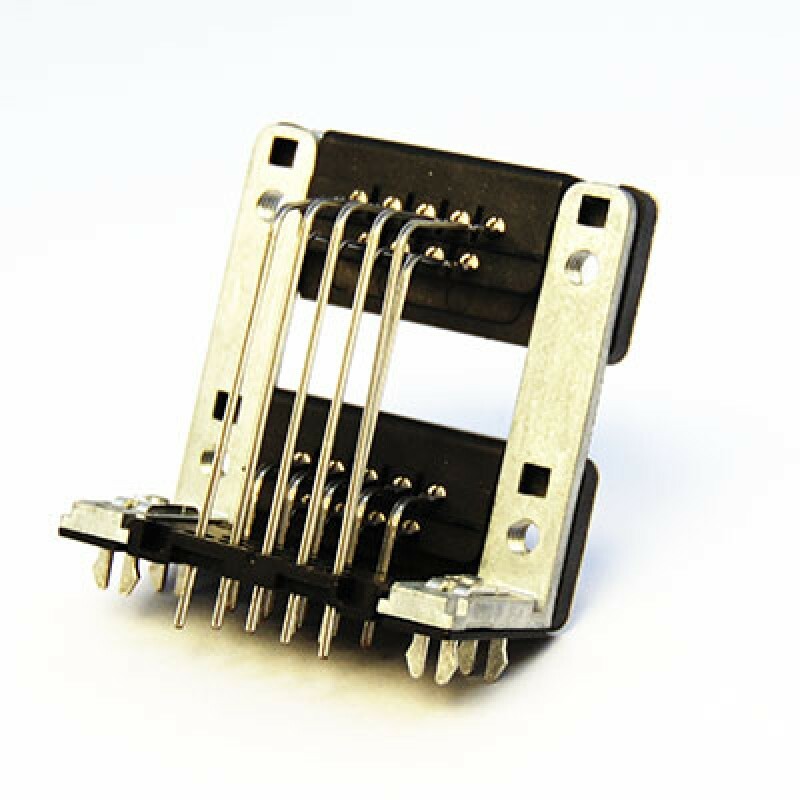 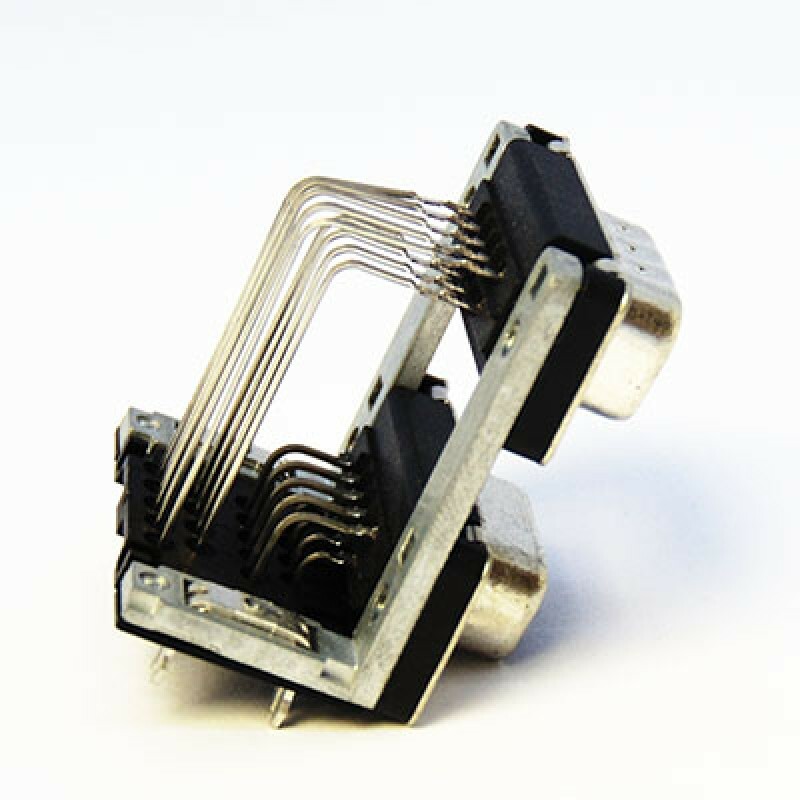 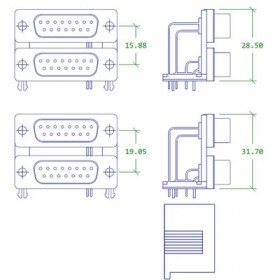 The piggyback connector is a dual port D subminiature connector which are a right angle mounted PCB board connector, which can be hand or wave soldered. 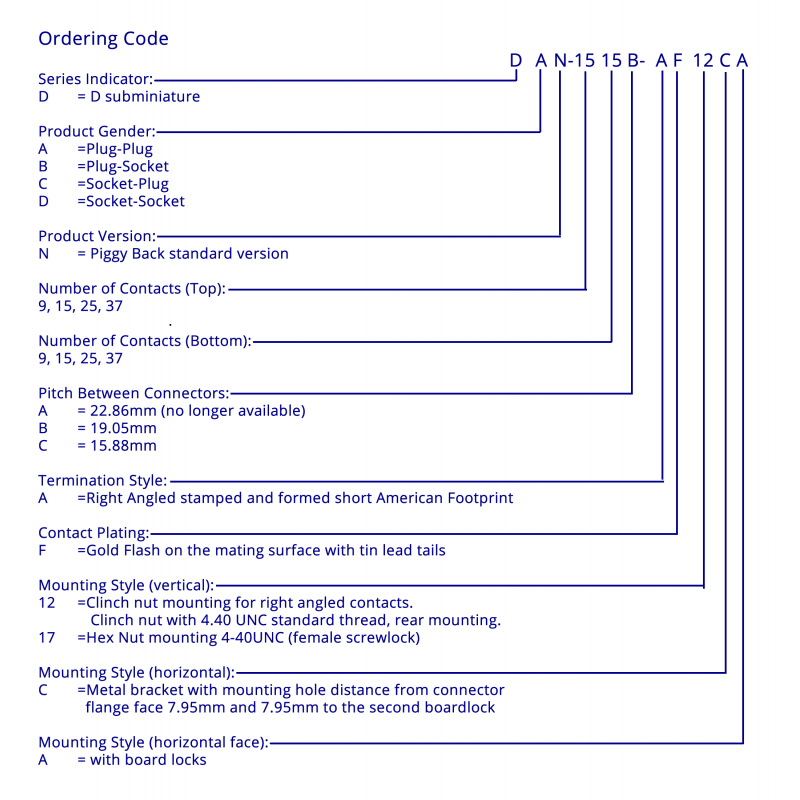 A contact cover is available on request. 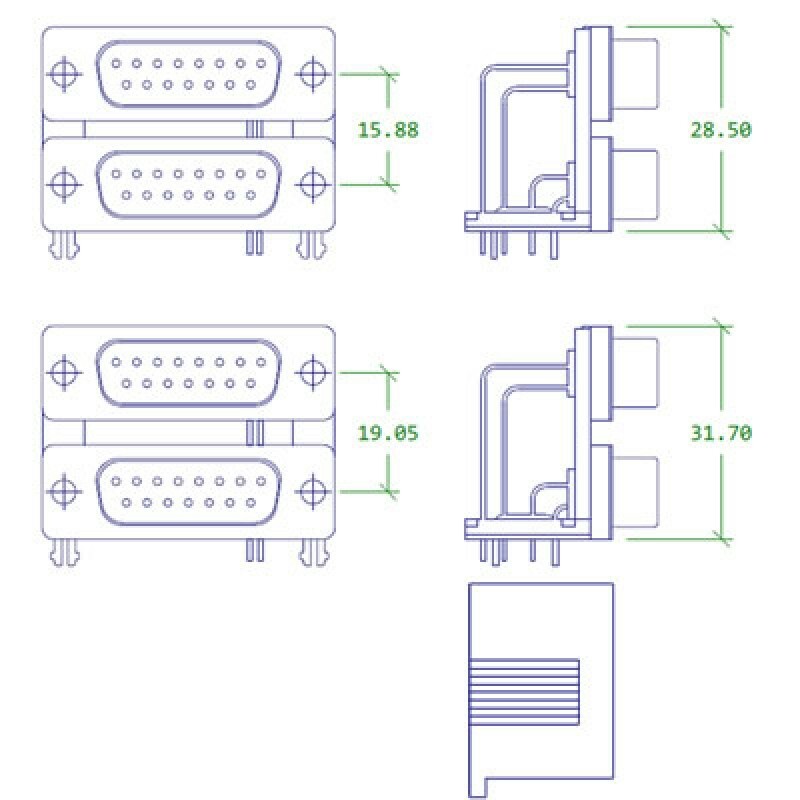 The connectors are available in two pitched between the connectors and with 9, 15, 25 or 37 contacts. The two connectors can be either both plug or socket or one of each type to increase the flexibility of your end product. 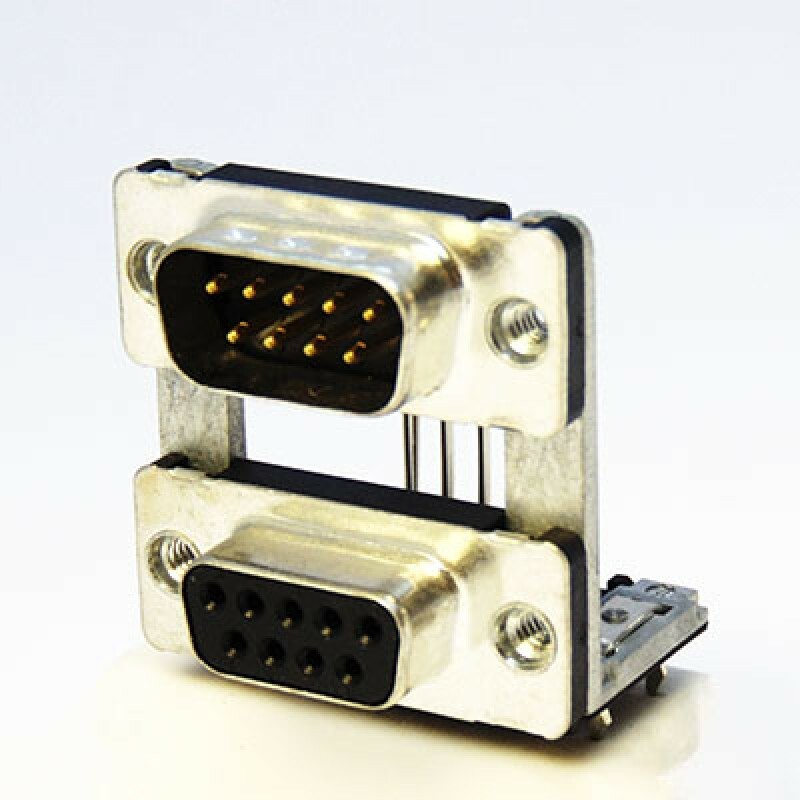 The connectors are available with either 4-40 UNC clinch nuts or a 4-40 UNC screwlocks.